Navajo Peak Ranch is a gorgeous gated subdivision in Chromo with covenants & restrictions and low taxes for owners with agricultural status. 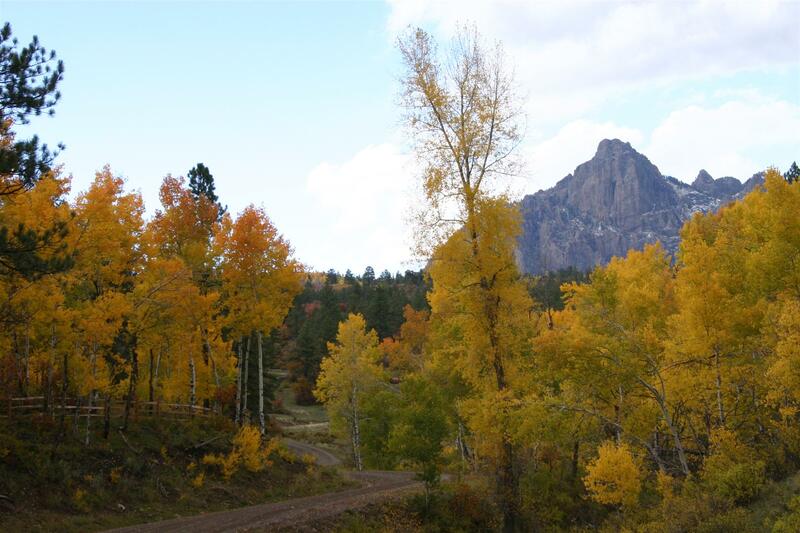 Most lots in this subdivision have large mountain views of Banded Peaks and/or Navajo Peak. 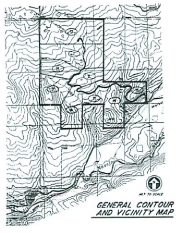 Below are the covenants (filed on November 23, 1994) and plat (filed in May 1997) for the subdivision. Please note that covenants and plats may change over time so it is important to obtain the most recent Common Interest Community Documents from the HOA and a survey from a licensed Colorado surveyor before buying a property. Please note that I list the newest properties first.